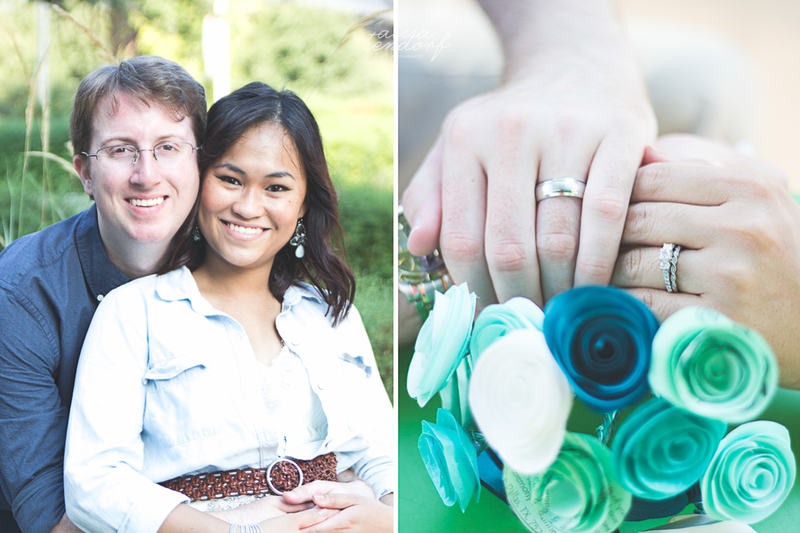 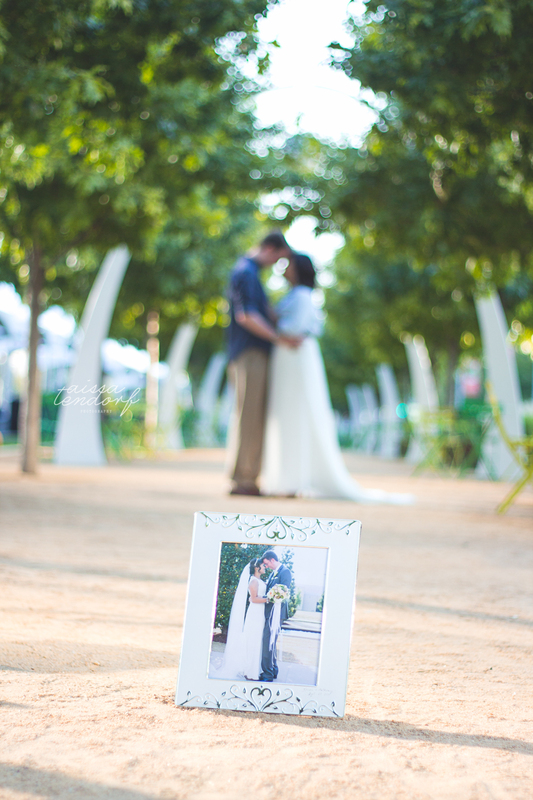 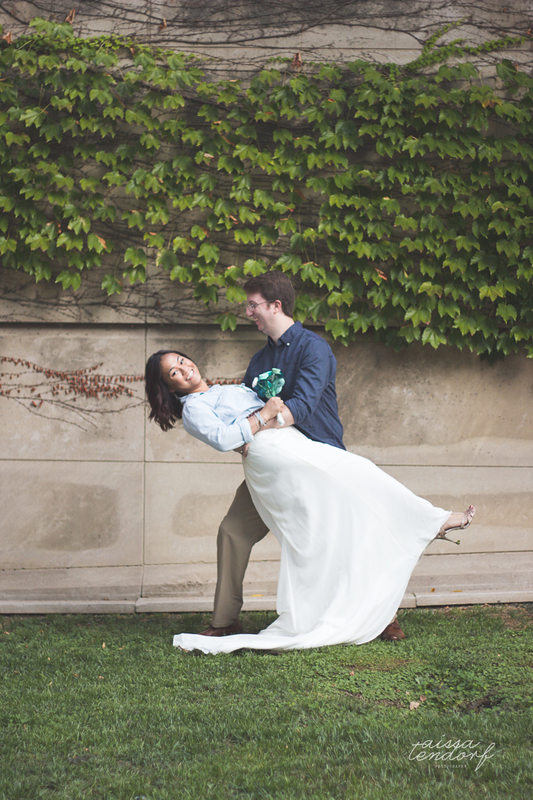 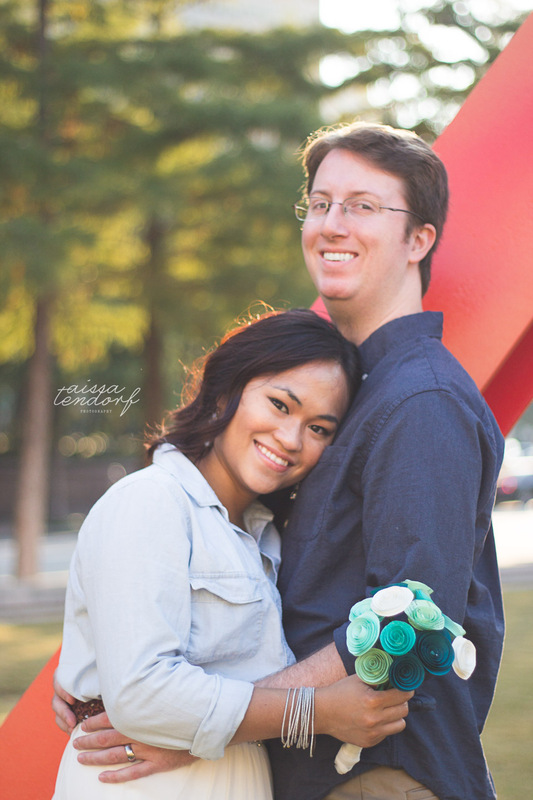 This couple recently celebrated their first wedding anniversary. 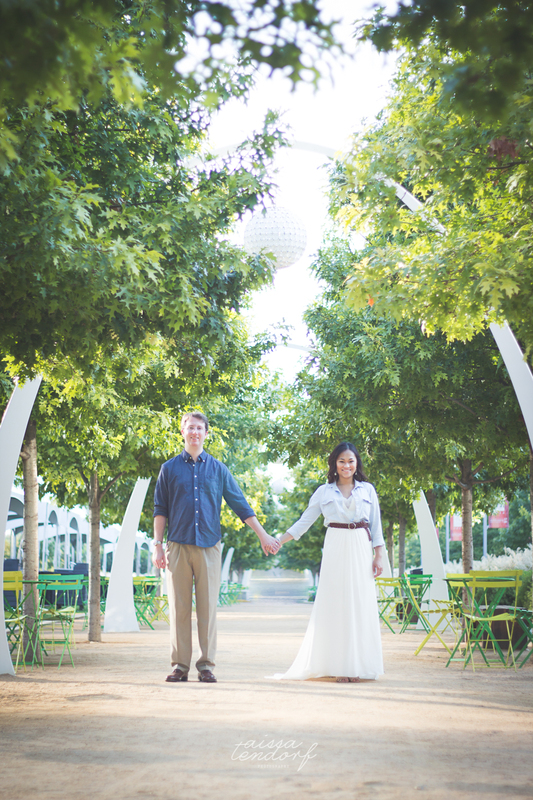 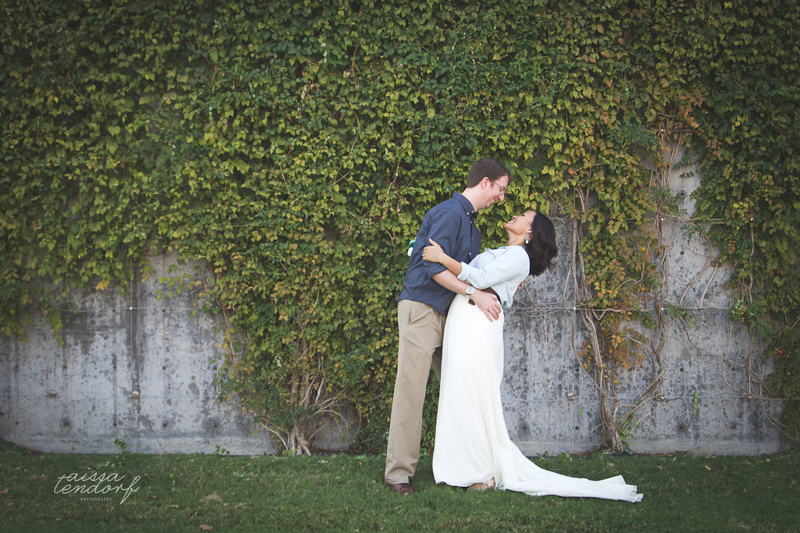 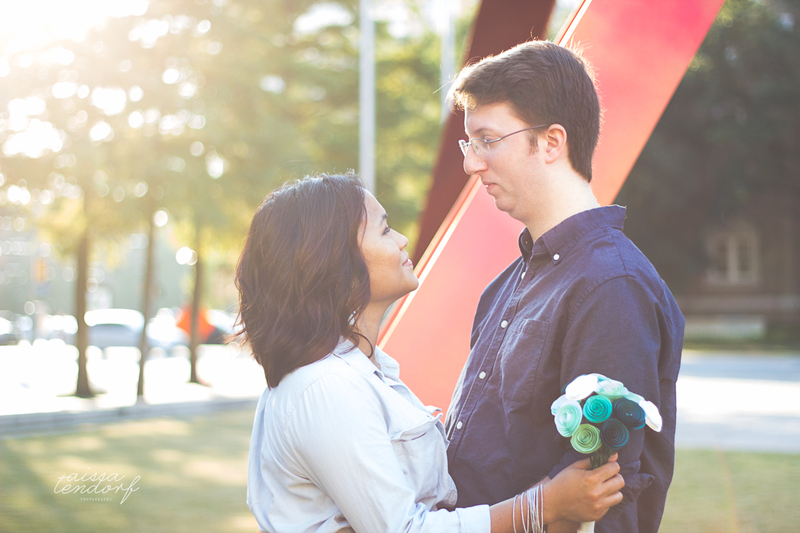 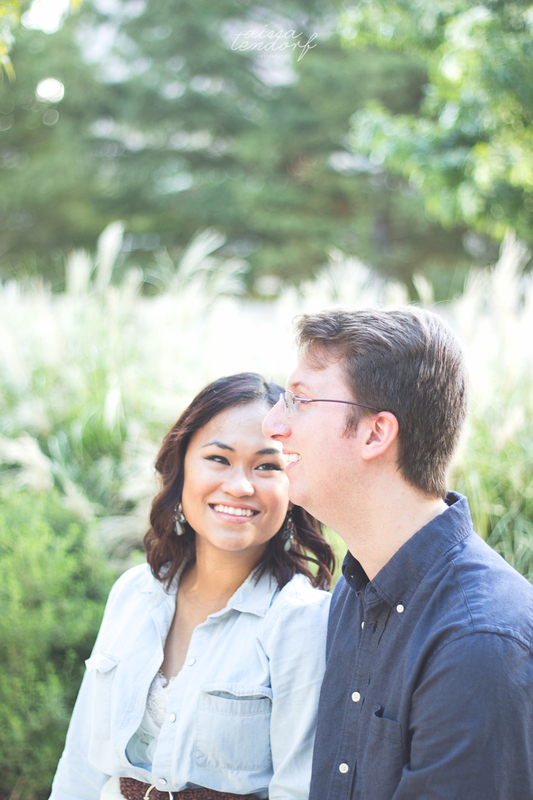 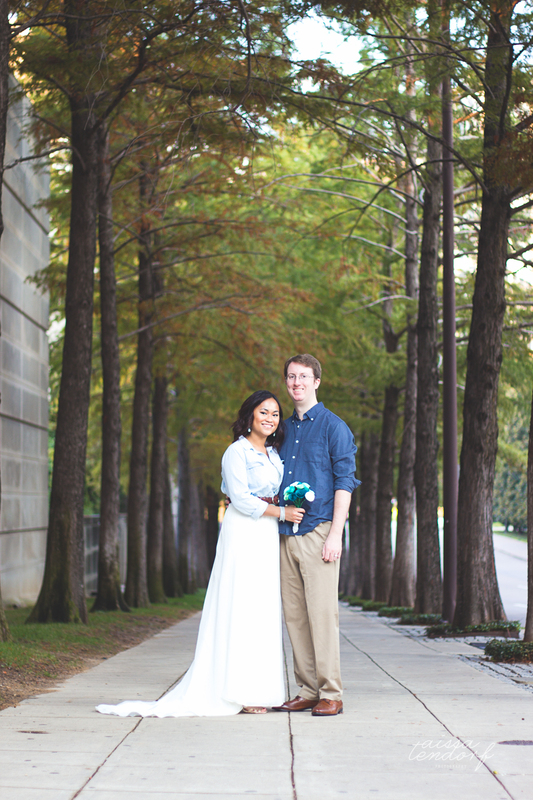 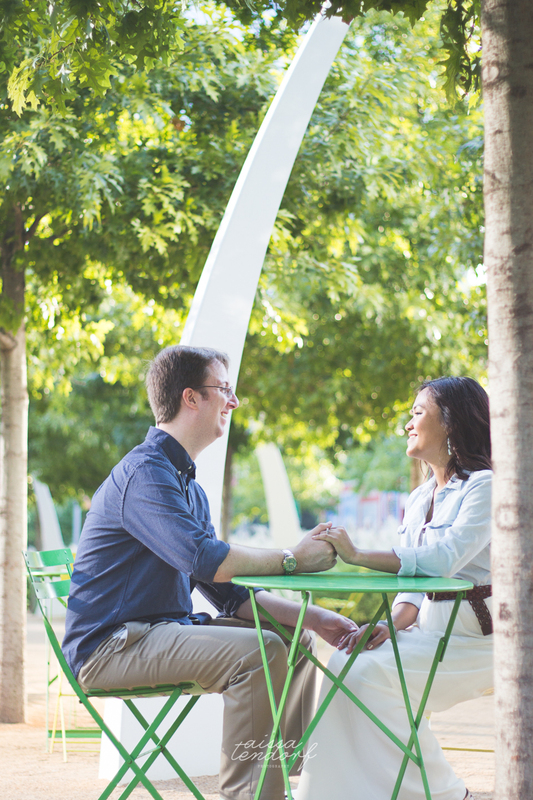 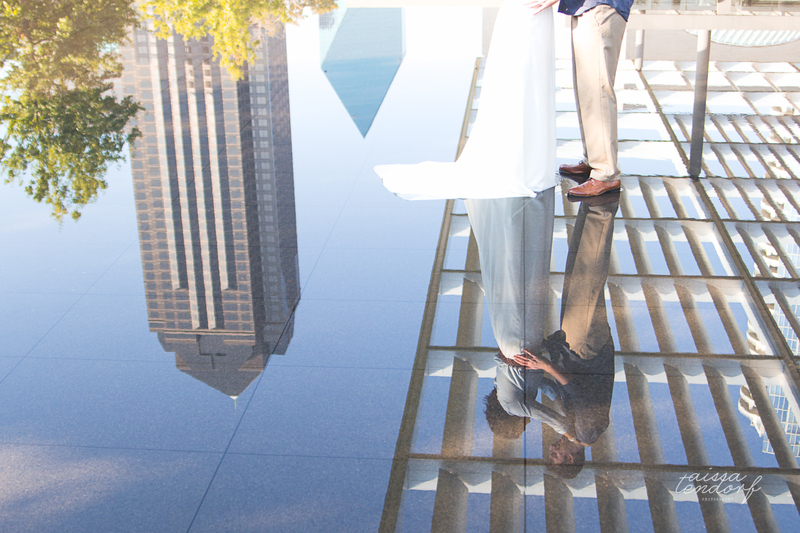 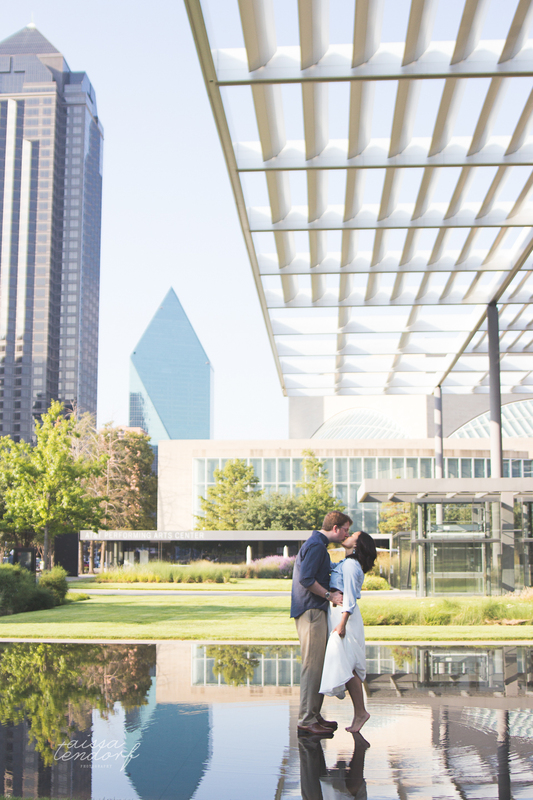 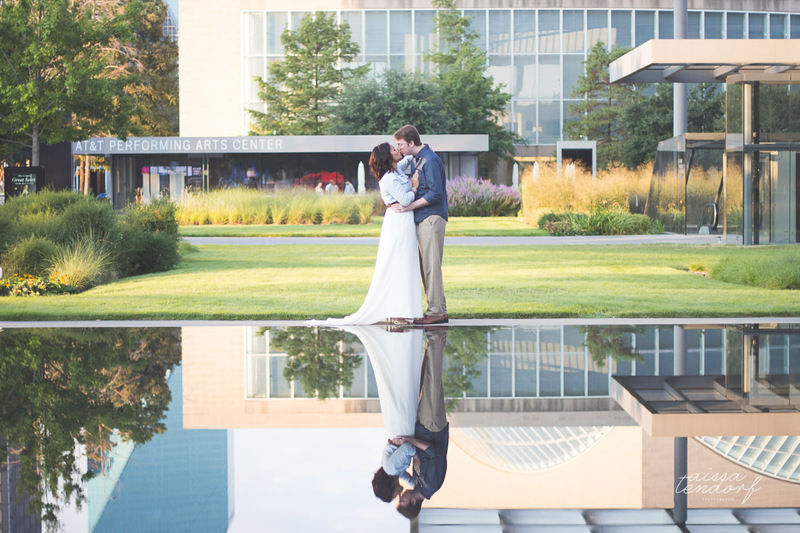 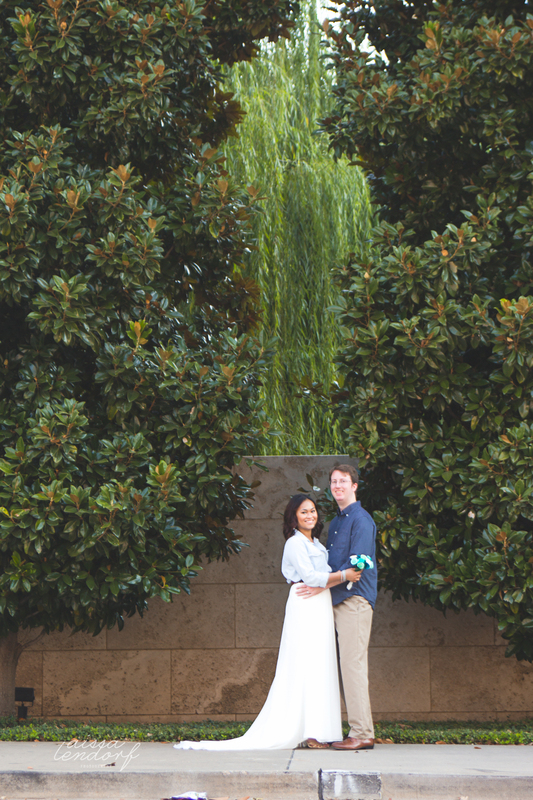 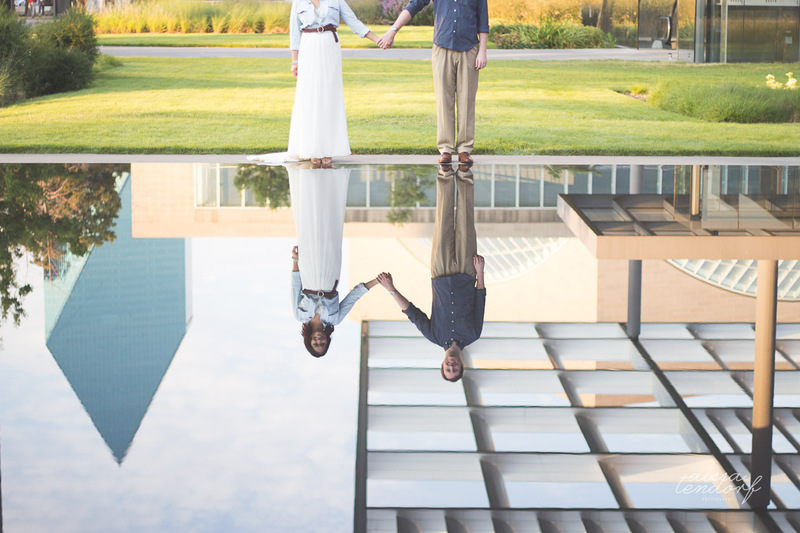 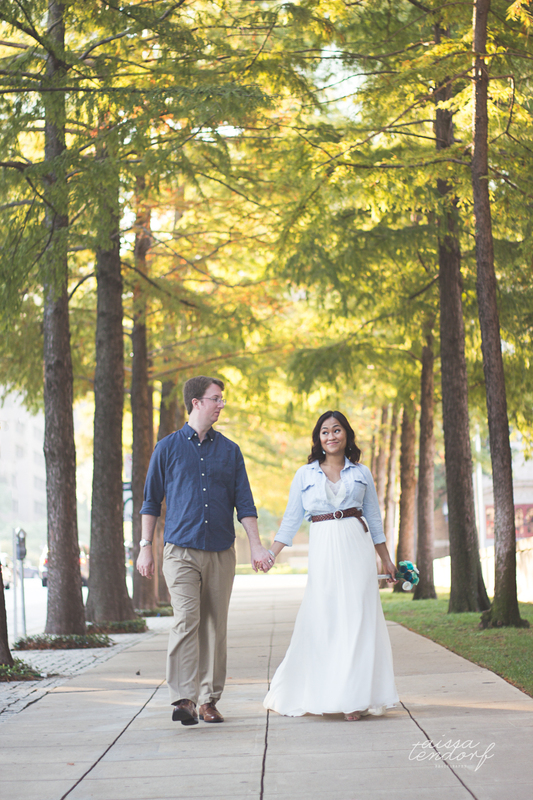 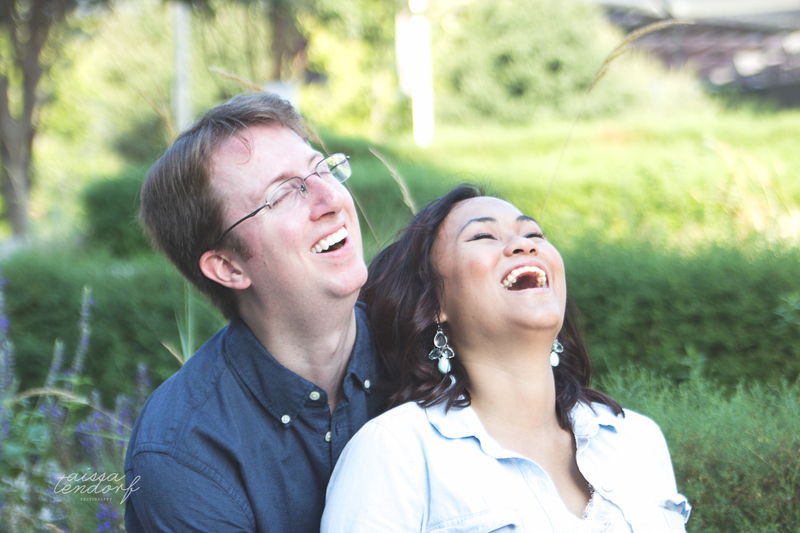 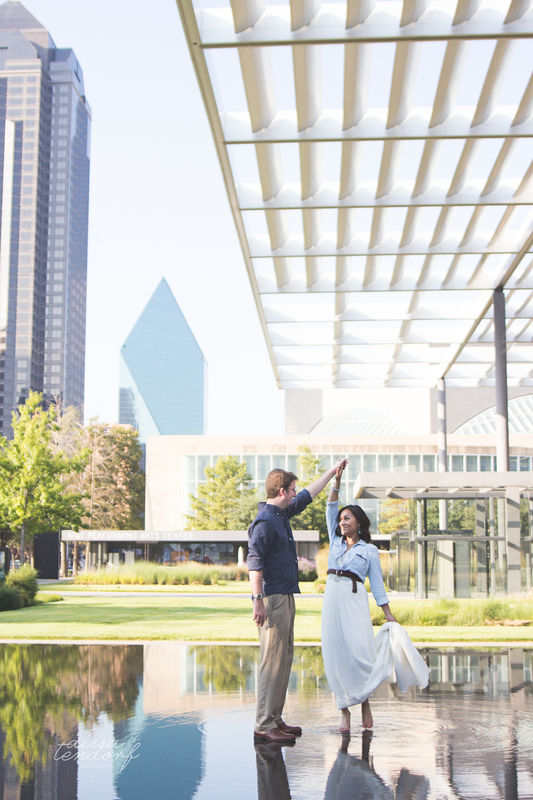 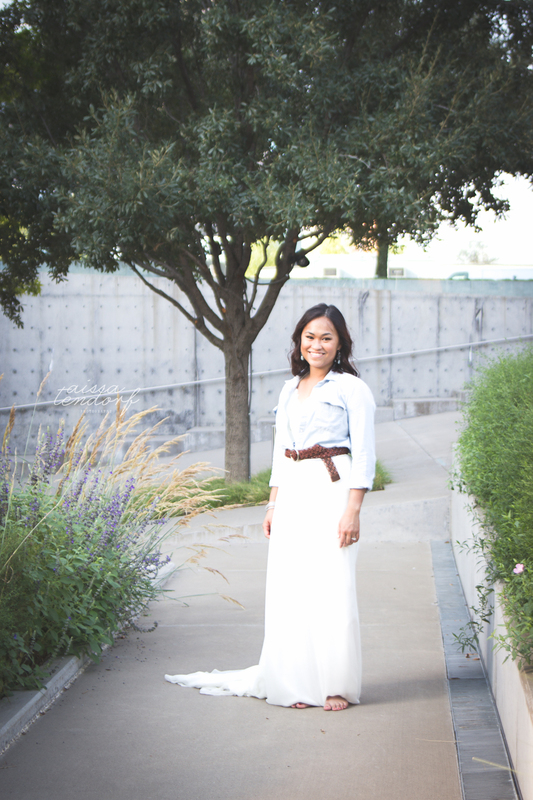 What better way to reflect on their first year of marriage than a photo shoot in some of their favorite spots in Dallas! 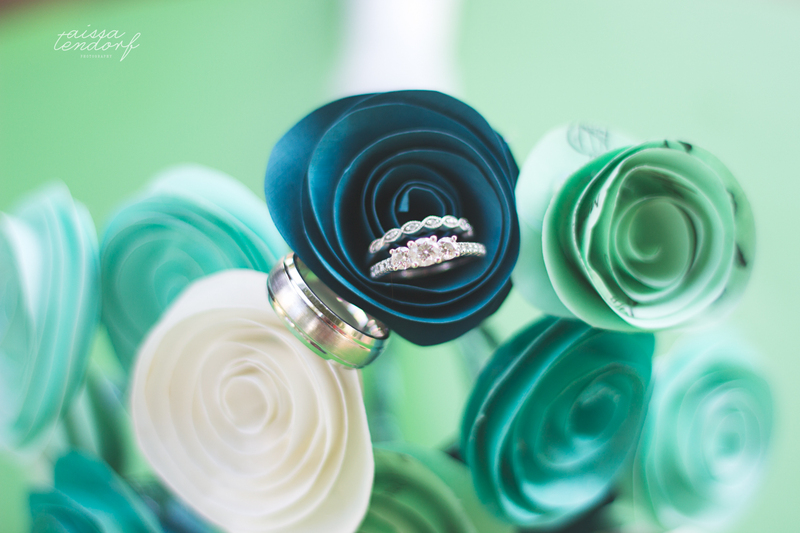 Up-cycled paper flowers using their wedding programs.